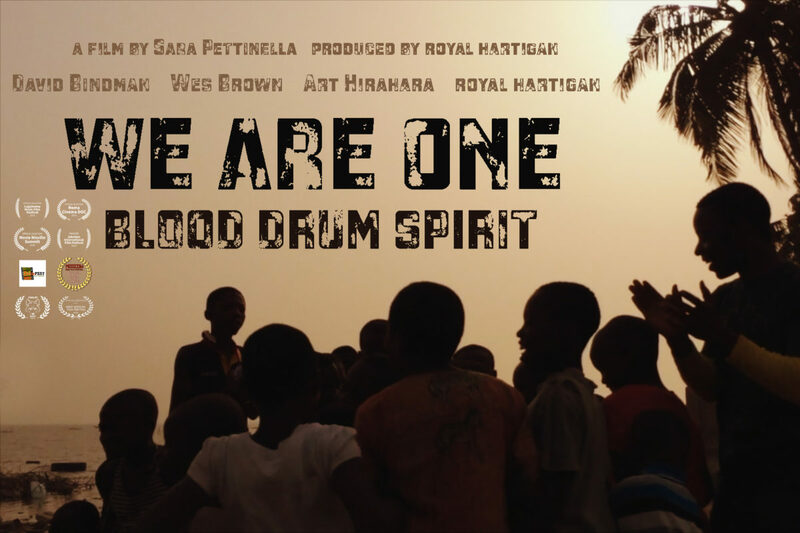 The official page of the documentary produced by royal hartigan, directed by Sara Pettinella and featuring David Bindman, Wes Brown, Art Hirahara and royal hartigan (blood drum spirit). Exploring the musical and cultural threads that connect jazz with its West African roots, We Are One follows the stories of four American musicians as they travel to Ghana to collaborate with master musicians, dancers, and singers. Adapting traditional songs and rhythms learned in villages over decades, the group joins members of the communities from which the music comes, and together create an artistic offering that celebrates the connections we all share as part of the human family.